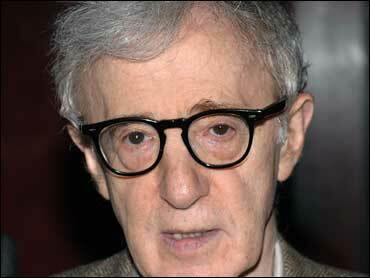 Woody Allen's European detours from his native New York will continue with his next film, "Midnight in Paris." The director announced plans Friday to begin shooting the film this summer in Paris. In recent years, Allen has sought better financing and different backdrops in Spain and England, though his last film, "Whatever Works," did return him to New York. The romantic comedy follows a family traveling in Paris for business. It stars Owen Wilson, Marion Cotillard, Rachel McAdams, Kathy Bates and Carla Bruni. Allen's film "You Will Meet a Tall Dark Stranger" will arrive in theaters this fall. That film had been shot in England. It will premiere at the Cannes Film Festival in France in May.